Michael A kicks of 2017 with a brand new EP on his Genesis Music imprint. 2016 saw the Belarus based artist rise even higher with perhaps his most notable release coming at years end on Cid Inc’s Replug Records. Now getting the new year off to a great start we see two brand productions from Michael in the form of his ‘Insomnia’ EP. The title and showcase piece finds Michael on fine form with his trademark deep and groovy bass lines leading the way. Trippy effects bring a stunning vibe to the track along with ethereal vocals and dark stabs which cut through the atmosphere. If you love the sound of the top progressive labels like Sudbeat, Lost & Found or Replug then no doubt this is destined to be a future highlight in your sets. Amazing work from Michael. The companion piece ‘Utopia’ comes in deeper, warmer and quite enchanting. Again backed by an immaculate groove Michael takes on a dreamier narrative with evolving soundscapes and smooth rhythmic themes. Bright melodies light up the atmosphere before a serene break ultimately seals the emotive core of the piece. 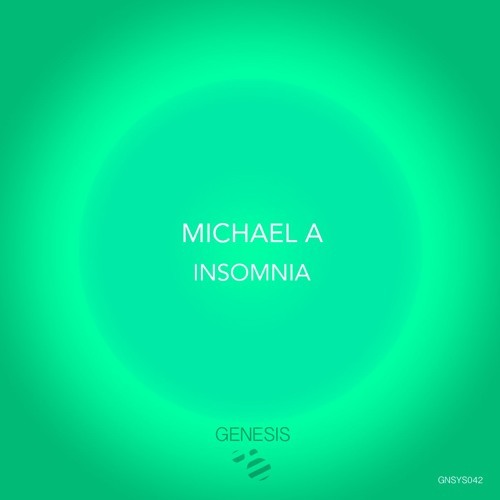 Beautiful work from Michael and a great EP to begin the year for both himself and Genesis Music. Highly Recommended.